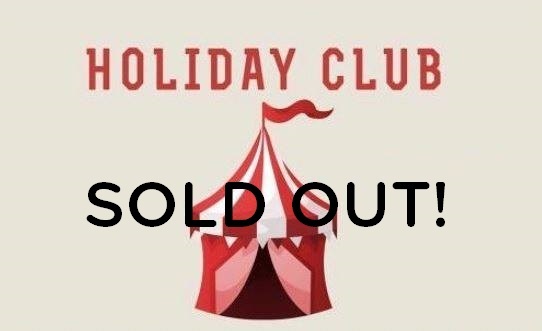 Children’s Easter Holiday Club – Sold Out! “The Greatest Show” holiday club for primary school aged children. Covering bible, games, craft, circus skills, music and more. This year’s holiday club is based on PT Barnum’s circus! Cost £10 each.